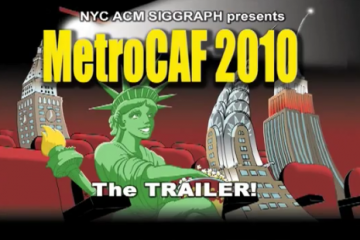 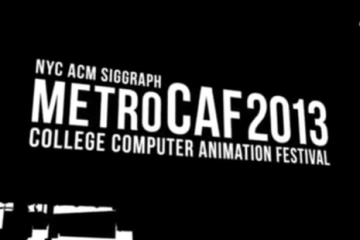 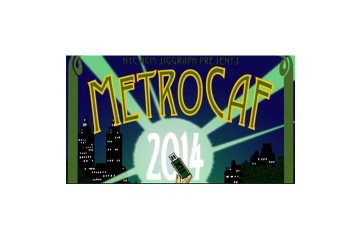 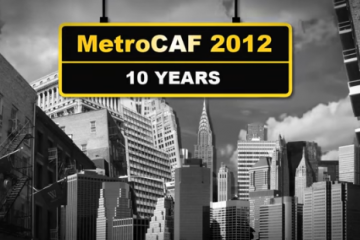 This is the trailer for NYC ACM SIGGRAPH’s annual college computer animation festival, MetroCAF. 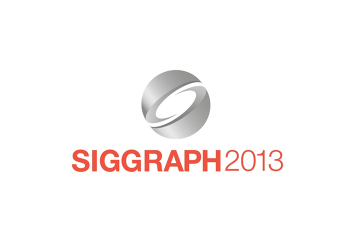 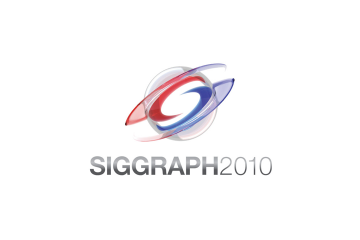 This is the playlist for videos associated with SIGGRAPH 2013 in Anaheim, California. 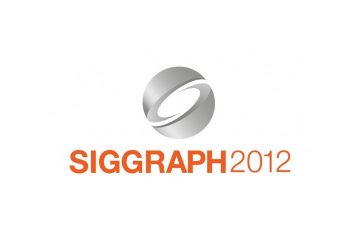 This is the playlist for videos associated with SIGGRAPH 2012 in Los Angeles. 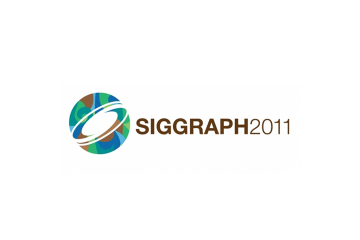 This is the playlist for videos connected with SIGGRAPH 2011 in Vancouver, Canada.